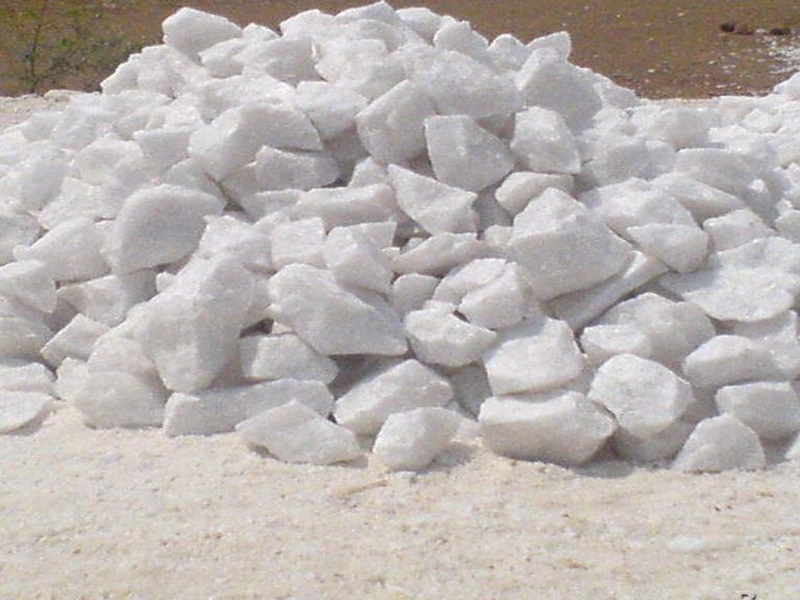 Dolomite on stock or special order. 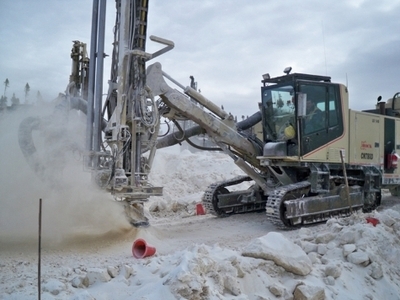 "Our new Dolomite quarry dolomine in Quebec, Canada Production of small aggregates and powders will begin in a few months. The dolomite is very low in SiO2. The proven reserves are 700 000 000 mt. As you know, dolomite is used in the steel industry, soil ph control in agriculture, refractory, water decontamination (rivers and lakes). Maritime port access is easily accessible. The packaging will be bulk bags, super bags fibs and small bags according to the client needs, also cu. 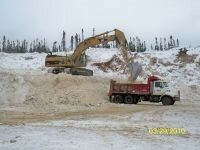 We are now taking orders and/or letters of intention for the purchase of such dolomite aggregates and powders. Prices will depend on volume and size. Also, we are open to long term agreement and strategic alliances. The mineral dolomite crystallizes in the trigonal-rhombohedral system. It forms white, tan, gray, or pink crystals. Dolomite is a double carbonate, having an alternating structural arrangement of calcium and magnesium ions. It does not rapidly dissolve or effervesce (fizz) in dilute hydrochloric acid as calcite does. Crystal twinning is common.